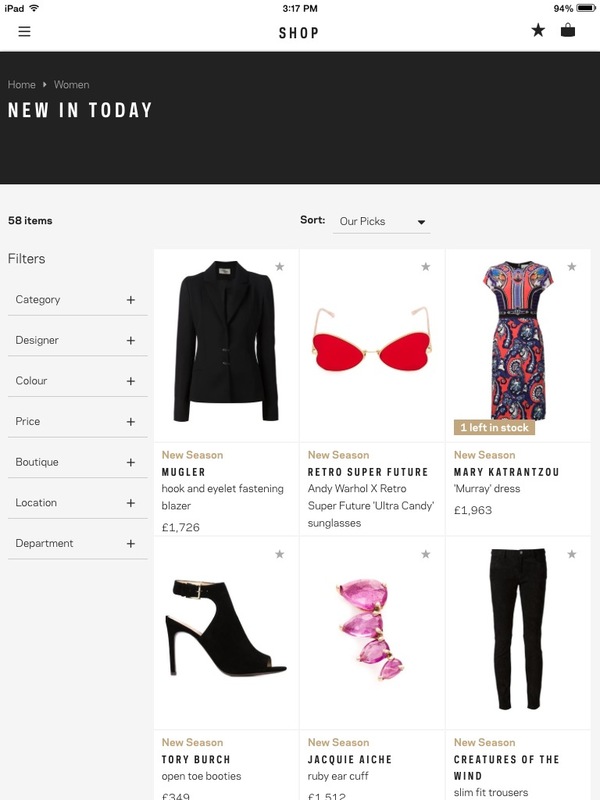 With a super abundance of shopping sites with online apps, Farfetch Discover stands out. 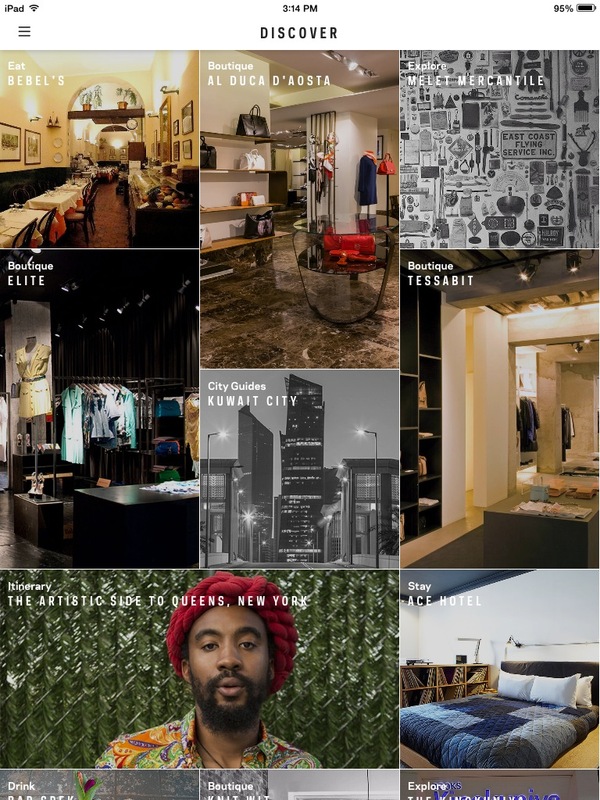 There are 300+ independent luxury boutiques signed on around the world, accompanied by recommendations from store owners and local tastemakers on the best places to eat, drink, stay and explore. What could be better for the technologically savvy or just people willing to learn how to use their simple app? With a swipe of our iPhone or iPad, we have everything at your fingertips and more. What if it was everything in the world? No shipping and no sales tax. Incredible right? Farfetched's relationships with luxury boutiques around the world let you shop every designer I have ever known and many more I don't. What you don't absolutely have to have at full price, you can wait and get it on sale because it will be available somewhere in the world. Doesn't really seem farfetched anymore. Red bell bottoms are a fantastic graphic for the opening page. 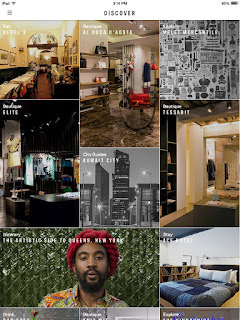 Collection of city guides, places to eat and stay.